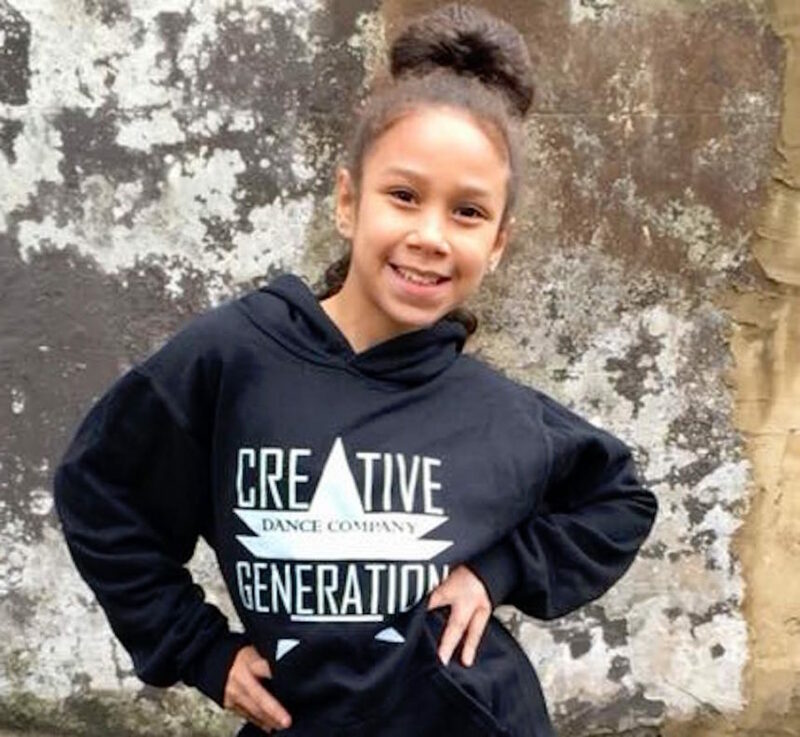 CGDC Seniors Classes focus on Dance Technique, Musicality, Creativity and Conditioning. Seniors classes are focused but fun. Allowing you to express yourself freely through Movement and Dance. There are many performance opportunities for our seniors as well as filming workshop experiences. Our senior classes are warm and friendly and are structured to allow creativity to encourage self believe and the feeling of achievement. This class is for 7+year olds.